Patience, perseverance, enthusiasm and a firm determination to reach the goal are necessary not just for writers, but for success in any field. 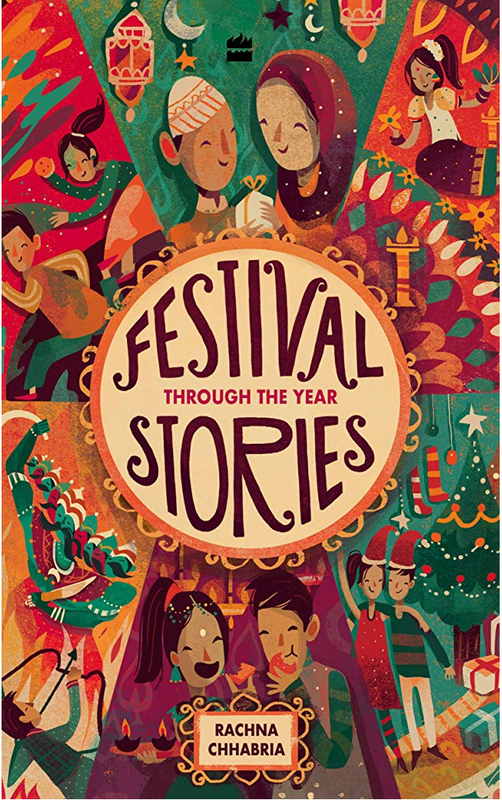 For writers patience is needed in abundance: as from the time a story is conceived in our minds to the time the final manuscript is ready to journey to the various publishing houses and editors, it can be anything from a few months to several years. Its patience that sees us plough through draft after draft, rewrite and revise until our fingers become numb, chisel every extra word and polish until the manuscript sparkles. Perseverance is what sees writers seek publishing year after year even after the rejections pile up. We know deep down that it’s just a matter of time before we write that breakthrough story/novel that will propel our manuscripts to the top of the pile and make people in position notice us. We just cannot sustain a writing life without enthusiasm for our stories, characters and plots. Even when we would rather catch up with all our other activities, enjoy the freedom that other people have, we greet the errant muse with enthusiasm when he drops in unexpectedly at the ungodly hour of 3.a.m, when the rest of the world is safely ensconced in their snug blankets. Better an untimely muse than no muse! 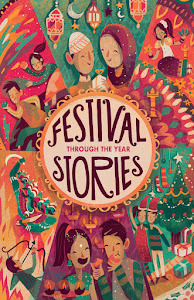 Its enthusiasm that sees us working at our laptops to add more words to our ever growing story. 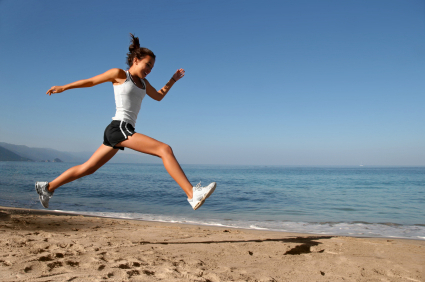 Enthusiasm sustains us during those times when criticism stalks us at every step. We know that writing is our passion and as long as there are some people who like what we have written, we will be enthusiastic enough to write more for them. What finally sees us arrive safely at the top of the summit (read bag a publishing contract) is a firm determination to reach the goal. Determination is what I consider inner strength, where we want to see our stories reach out to people and make a difference in their lives. What really helps is visualizing our goals: seeing us holding our published books in our hands strengthens our resolve to make our dreams come true. Do these four traits constantly surround you? What else motivates you to keep typing when the rejection slips pile up and criticism and rejection walk toward us? 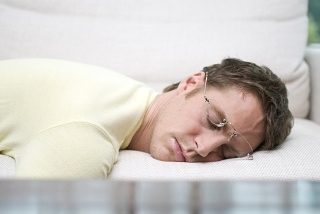 Have these four traits deserted you at any time? What have you done then? How have you got them back? One thing I have realized that we writers need heavy duty patience in our professions. The books by themselves take a long time to get written. Then there are the innumerable drafts. Then comes the critique from crit partners. After several rounds of revisions, when we finally send the manuscripts to an agent or editor, we not just have to endure a long wait for their reply, we also need to further revise and polish the manuscript with their suggestions. Patience is one thing that does not come easy to me. I am a girl in a hurry. If I had telepathic abilities, I would ensure that the editors and agents I query reply ASAP. Now that a publisher has requested my full MS, and another has requested a revision of the first few chapters, I am both nervous and excited. Honestly, the wait can be killing. All kinds of doubts have made their residence in my mind. To distract myself, I am writing and reading like crazy. But, ever so often my mind finds its way back to the nagging thought. 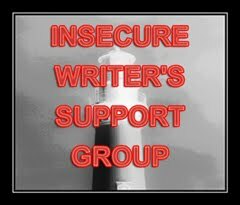 On another note I am thrilled to share with you all the news that for the month of May I will be co-hosting IWSG (Insecure Writer’s Support Group). I joined IWSG in January. It’s been four months since I joined this amazing group, where we share our fears, insecurities, doubts and worries related to our writing and help and support each other. We post on the first Wednesday of every month. IWSG is the brainchild of my dear blog buddy Alex Cavanaugh who really needs no introduction at all. CassaStar, CassaFire, his two sci- fi books are on the Amazon bestsellers list. I am sure that CassaStorm, his third book too will land up there. Alex is one of the most supportive bloggers I know. His generosity and warmth just take my breath away. I really adore this Ninja Captain of ours. I have badgered him several times to share the secret of his super human powers with me. His energy levels amaze me. A multi-tasker and a man of many talents, he loves writing, blogging, movies and music. I am really excited about co-hosting. It will be the first time I am ever co-hosting anything. I am looking forward to meeting lots of wonderful new bloggers and making more writing friends. If any of you have not yet met Alex, its time you changed that. Drop in to his blog and say a huge hi from me to him. 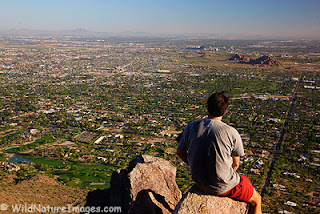 What are you all looking forward to in the month of May? Have any of you co-hosted any blog challenge? Any tips for me? Death scenes are difficult to pull off convincingly. I am sure that whenever a writer chooses to let one of the characters die, it’s an agonizing decision for him/her. Killing a character in a series can be quite a hard task. I feel it would require a very strong reason for the character’s death. And the readers have to contend with reading the rest of the books in the series minus their favourite character. Well, I shouldn’t be saying this, but when Dumbledore died in the Potter books, I cried. I also soaked my handkerchief when Dobby died. Even the characters in Hunger Games, the ones in the arena who had to die a gruesome death made me uncomfortable. I’m not sure I can put myself up to killing one of my characters. For one of my Picture Books ( I have never written a PB, these are just short stories I hope to pitch as Picture Books), I did make one of the main characters die. My new Crit Partner Andrea Mack was appalled. She thought small children would be distraught at the character’s death. In the new version the death was eliminated. So far I have been extremely lucky that I have not had to kill a character in my Middle Grade books. Though in the Zespirit Trilogy I am writing, there are a few characters the villain kills. But I show them as flashback scenes. And the readers never meet these characters. They just hear about them. A writer I met told me that when she doesn’t know what to do with a character she kills them off. I thought that was weird and sheer laziness. There has to be a better reason to kill a character. Killing a character and starting the story in flashback is taking the easy way out. But it’s a workable idea. I feel that the death of any character should be crucial to the plot. The character’s death should literally turn the story upside down. There should be a strong plot twist, a few revelations and secrets that tumble out of the closet with the death of a character. Have any of you killed a character in your books? Do you plan to kill a favourite character in one of your stories? How will you go about it? The death of which character in a book made you feel sad? Any killing advice you can give us? Do you include food descriptions in your stories? So far for all the stories and books I have written, I mention just the name of the dishes the main characters are eating. I always feel that a little food info is sufficient. But for the Middle Grade Fantasy Fiction (that is currently been revised and resubmitted to a few Indian Publishers) I have included a few lines for the food. While world-building, I felt it was important to show the readers how different the new world was in every way: from the animals, plants, behavior of the people, clothes, to the food. I have mentioned a line or so about the food: both the raw ones in the form of fruits and the cooked dishes which included baked food in unusual shapes, with stuffing and exotic names. 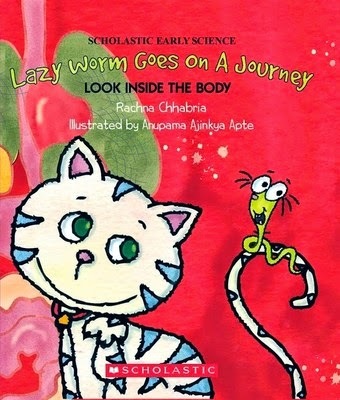 I thought children would enjoy reading about the unique dishes and it would make the new world more realistic if it had food that could not be found elsewhere in the world. Now that the manuscript is sitting in the editor’s inbox, I am assailed by all kinds of feelings. Though I have ensured that my descriptions don’t tread into heavy duty description territory, I am still enveloped by anxieties. The descriptions just sate the reader’s curiousity. I felt that when I show canteen and dining room scenes, I do need to describe some food on the table. I keep thinking and of course hoping that the food descriptions should remain intact, that they should not be brutally axed when the book passes through the submission process and I sign the contract. I know it’s all too premature, but one can hope, right? Do you all add food descriptions when you write, especially if it’s a new world that involves all kinds of unusual things in it? Do you feel I should not have created any food at all? How do you manage the food descriptions in your stories and books? Any food description tips that you all want to share with me? 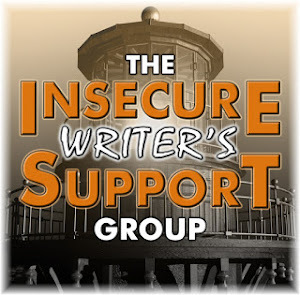 It seemed just yesterday that I joined IWSG (Insecure Writers Support Group). But, three months have flown by and now I am posting my fourth post. IWSG started by Captain Ninja: Alex Cavanaugh, meets on the first Wednesday of every month. it’s a writer’s support group where we share our anxieties, doubts, fears and worries and help and support each other. Two of my main writerly concerns are book reviews. I do a few book reviews on my blog and also for an Indian Newspaper for which I am doing the Literary Review for adult fiction. My first concern is that I would hate to have my review come across as harsh or over critical. I try to be honest about the reviews I do. I neither go into raptures nor do I tear the book or the writer into shreds. I follow the middle path. I talk about the story (without giving away the ending), pace, writing and the main character and other plot techniques. These I feel are neutral topics. So even if I didn’t like the main character, I don’t feel the author should take offense. I read a review, wherein the reviewer called the author a moron, who should never have written the book in the first place. In another review, the reviewer was glad that the author did not plan to write more books. Now I come down to my second fear/anxiety. I hope my books don’t get such reviews. Where it’s mentioned that people are celebrating the fact that I am not planning to write more books or the fact that they fear being tortured by my writing. What are your writing anxieties? Have you ever received a bad review or given one to a book? How do you handle reviews? Please share your review fears and anxieties. I would love to know.